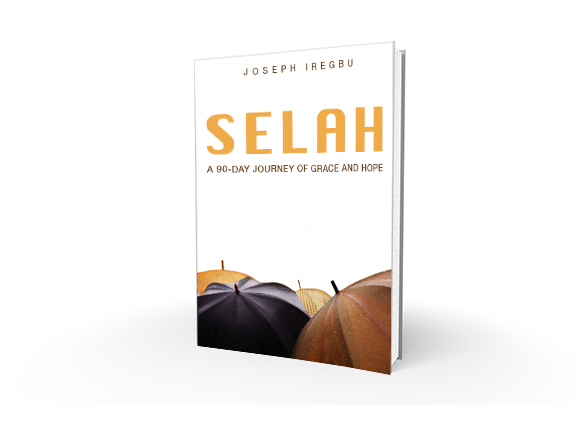 I cannot thank you enough for the overwhelming feedback you gave on helping me choose the book cover for my upcoming devotional. You guys are truly awesome! The high feedback reaffirmed the importance and power of an audience. You guys, my readers, are incredible! Re-run the voting process – for the last time. If you voted the first time, I am keen to know if your view has changed and why. I will summarize the feedback I got on the covers still in contention, with some pros and cons. But first, a word on why the flower and jigsaw have dropped out. Flower: Left too many open questions. There was something missing in the design and the image didn’t justify the theme very much. Jigsaw: Very simple but good concept. But the jigsaw image didn’t do enough and wasn’t very visible. Image depicts journey and meditation. Is the image powerful enough for the theme? 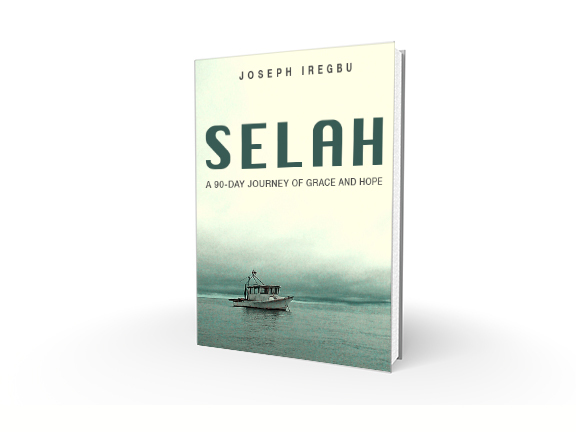 Looks perfect for a paperback but does it work for an eBook? Too predictable? 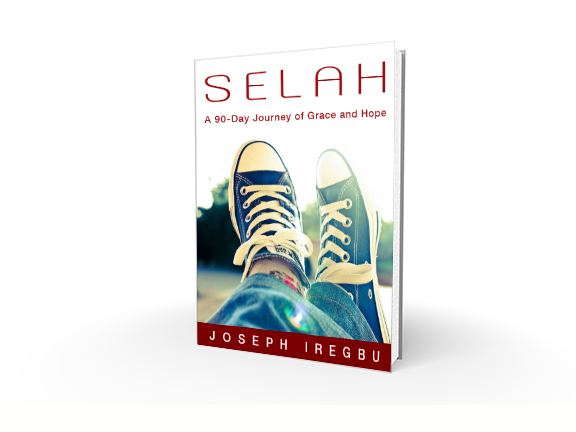 SELAH is a Christian devotional intended to challenge, encourage and inspire readers to a closer walk in grace and journey of hope. I believe in this project and I want you to help me shape parts of it because you, my readers, matter to me. If you voted the first time, has the 3D format changed your vote? Share your thoughts in the comment box please and help me spread the word.